EVE Portal, the EVE Online Mobile app, has been released today as an open beta for both Android and iPhone. This first iteration of EVE Portal will include base level of functionality, with more to come in the future. Read and write mail, receive in-game notifications, check your character training, purchase PLEX and AUR, track the calendar ... all via EVE Portal. 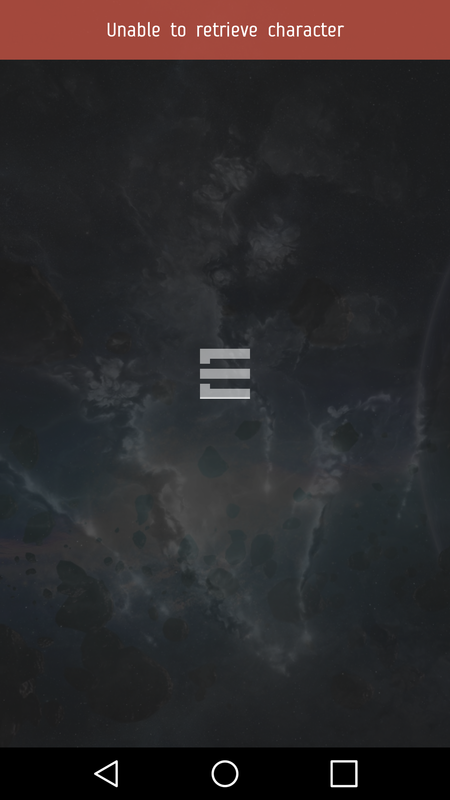 Check out the dev blog Introducing EVE Portal: The EVE Online Mobile App. Can we get access to the apk please? The google play store is saying my device is not compatible. I have a Samsung Note 2. There shouldnt be any compatibility issues with this phone. And what about Windows Phone/Windows 10 Mobile UWP? And what about EVE Gate? You said that it would go away, being replaced with this App eventually. Is this still a thing? And if so, how are people supposed to access mail or profile customization (I still hate the Sansha forum background picture and change it to the Amarr Legion picture via EVE Gate because the forum profile does not allow customization, funny thing from the web guys, by the way. ) 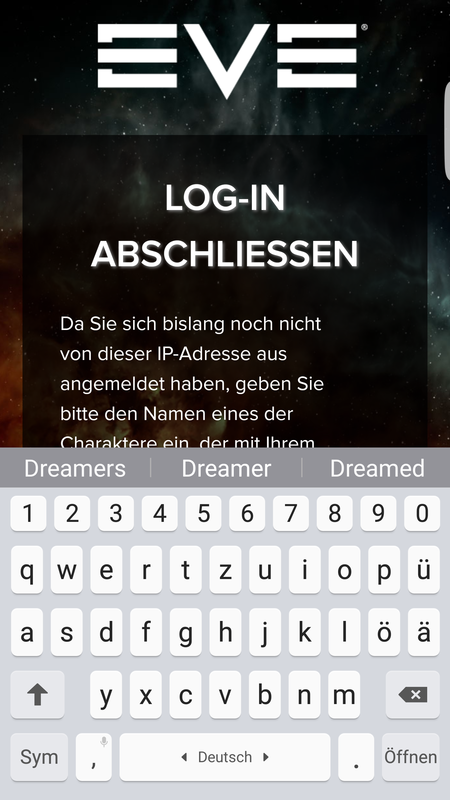 if you cannot have the app and the app does not support this kind of functionalities? It's showing as not compatible with my Motorola Driod MAXX or my Samsung Galaxy Tab 2. Are you going to add more support along the way? Will you be releasing this open beta for windows 10 Mobile soon? Eve Minions is recruiting. Learn from about pvp, learn about ships and how to fly them. Seems to be a common issue? EDIT: Literally the second I posted this it went through. Just keep trying, I guess? Needs some improvements but its a good start, now we need something to backup client settings without being rocket scientist. I, too, am unable to retrieve (my) character. Serenity Exports and Terraforming Inc.
nice start of a very promising app! Omgerd.. purge your ingame inbox, sent items and deleted items before installing this app..
As a person who'd like to use this stuff quite often, and as a person that wants to use its IT devices for more than 1 or 2 years and checks for sustainability on purchase I am utterly disappointed that this app is only compatible to Android 5.0 upwards. 2FA went okay, main added successfully. Then lots of 'connection error' stuff going on. could we get an .apk file or put app up on amazon app store aswell for kindle devices? cant install from google play. Said incompatible with my devices. Can i get what exactly system req for this app? Which android version? Doesn't work on any of my devices, because it wants Android 5. Looks like it would replace Jumpgate and ISK Online. If it only worked on Android 4. I hope it can be in productions with a wider number of phones. I don't know anybody running higher than 4, since the phones running 4 aren't broke so they haven't been replaced. Android 5 is understandable from developer view( use alll the cool new gadgets ) but my phone was updated March this year and many never will.